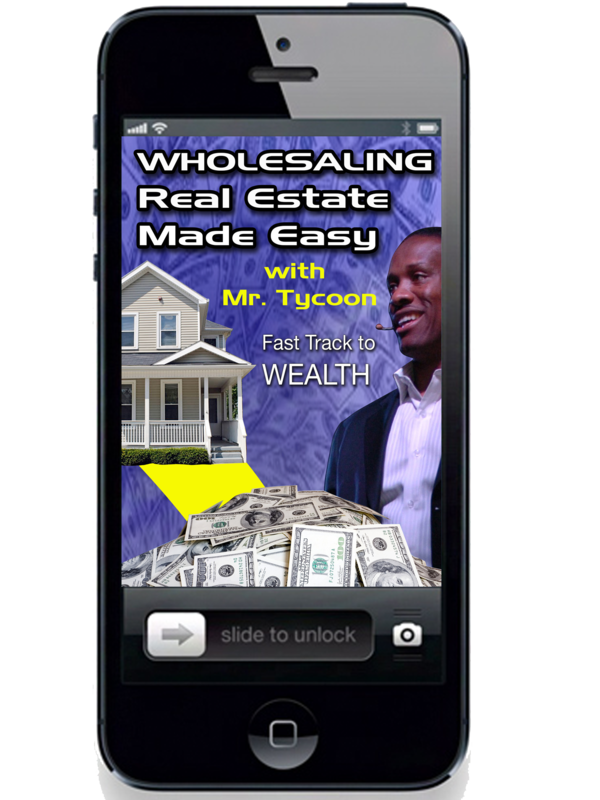 Earn with Tycoon | In order to get your money right, you have to get your mind right. 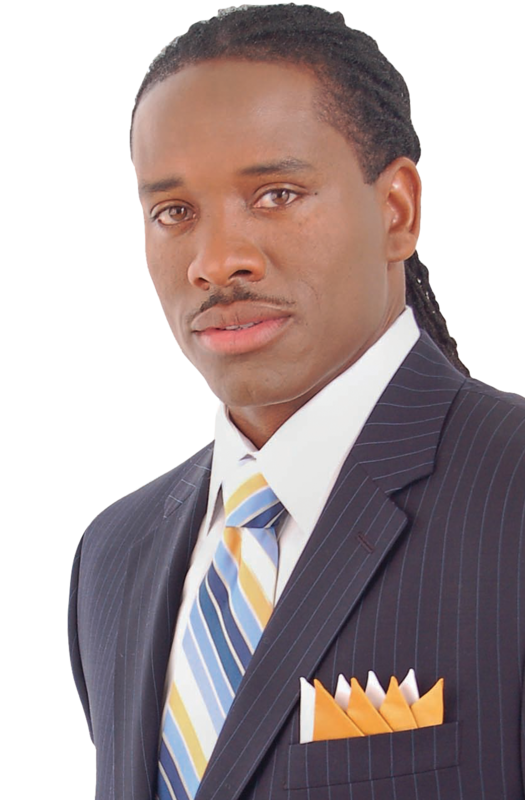 A program where you will learn to wholesale real estate with No money and No Credit. 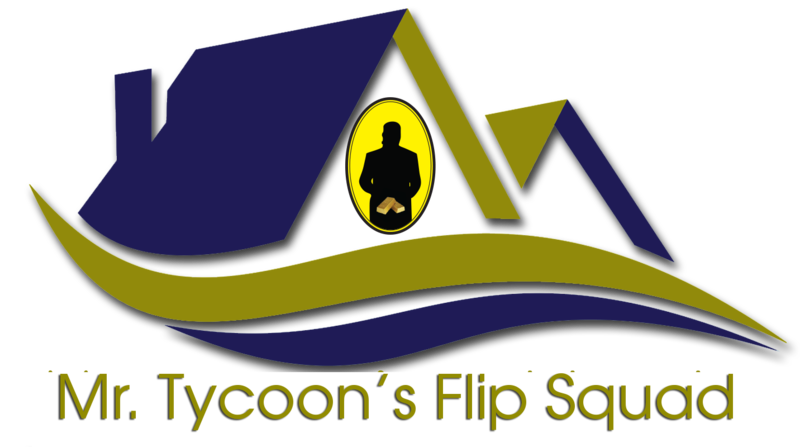 Mr. Tycoon’s Gold Club is an exclusive membership opportunity offering invaluable resources to complement your training and advance your goals of building new wealth. You don’t need to raise money, hire contractors, get a loan, deal with picky buyers or even buy a house. Your credit is irrelevant, and you need no previous experience. Currently thousands of students are flipping houses and many doing so in their first month with what I teach in this brand new course recently created to make a killing in a recession.